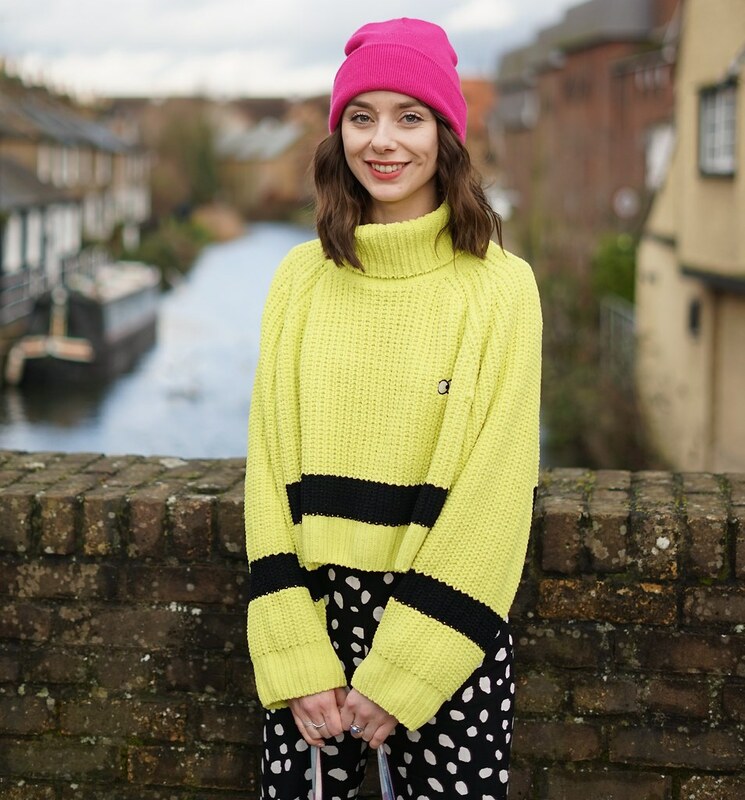 I like to mix textures, this corduroy dress by Pull and Bear is a new purchase from ASOS and is great for adding texture to an outfit. 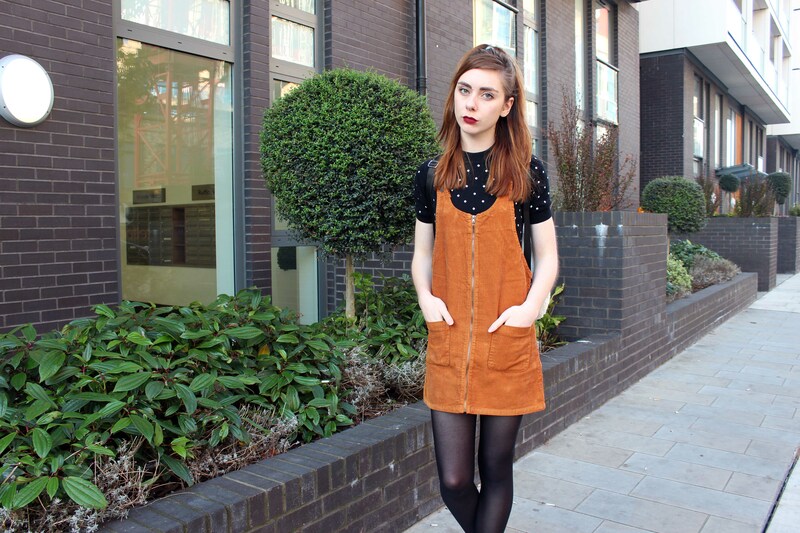 Plus I do love a good pinafore. 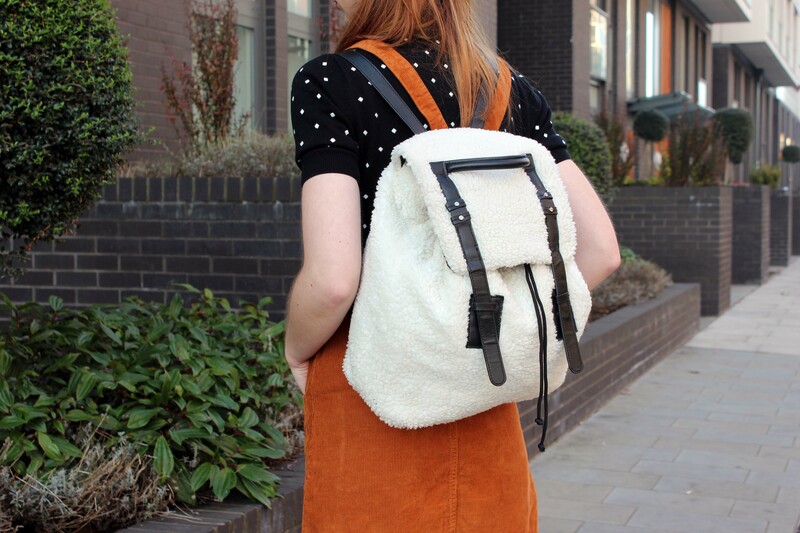 I've paired it with my fluffy bag from H&M, I got this one in the sale for about £8! Love this look! Pull and bear is one of my current favourite places to shop. 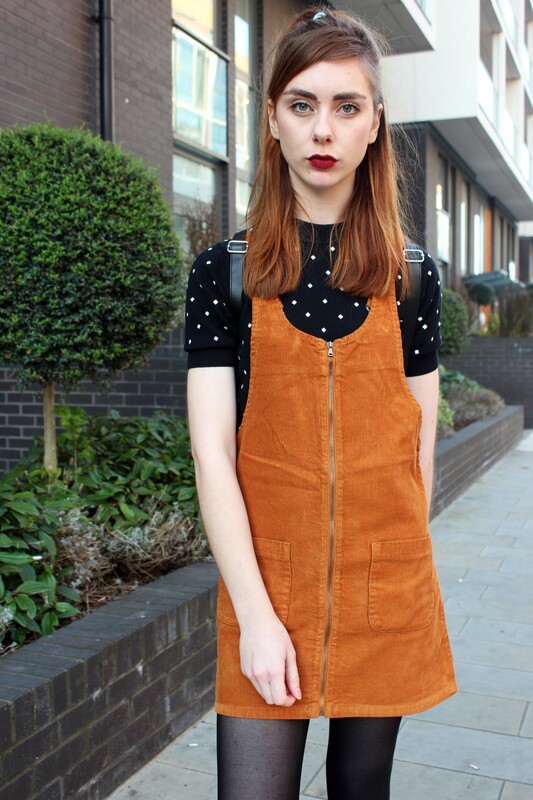 I love this colour of pinafore, I haven't seen anything like it, it's so beautiful :) What lipstick are you wearing?